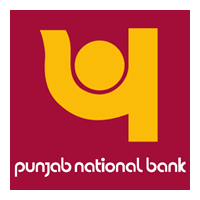 PNB Recruitment 2019 – Punjab National Bank (PNB) Job notifications for 325 posts of Senior Manager (Credit/Law), Manager (Credit/Law/HRD) & Officer. The detailed eligibility and application process are given below. 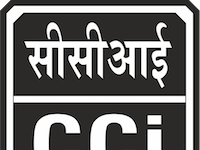 Senior Manager/ Manager(Credit): CA/ICWA/MBA/PGDM (With Specialization in Finance) or equivalent Post Graduate degree/diploma from any AICTE approved institute with 5 years experience (Senior Manager) & 3 Years Experience (Manager) in relevant field. 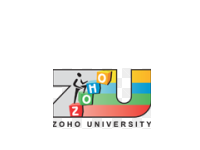 Senior Manager/Manager(Law): Graduate with degree in law or law Graduate who has passed 05 years integrated Course form the University recognized by the Govt. of India along with minimum 7 years experience (Senior Manager) & 3 Years Experience (Manager) in relevant field. Manager (HRD): 02 Years Full time (not through Distance Mode of Education) Post Graduate Degree/Diploma in Personal Management/ Industrial Relations/HR/HRD/ HRM/ Labour Law with minimum 3 years experience in relevant field. Officer (IT): Full time Course in B.E/B.Tech, MCA Degree in Electronics & Communication / Computer Science / Computer Science & Engineering / Computer Science & Technology / Information Technology from a University / Institute recognized by the Govt. 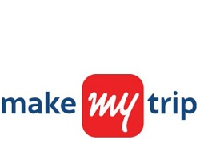 of India with minimum 1 year of relevant field experience. The selection process will be based on Online test and/or Interview. The tests except the English Language will be available bilingually, i.e. in English and Hindi. Mode of Payment: Online made through Debit Card/Credit Card/Net Banking/E-Challan. How to apply PNB Recruitment for Manager/Officer? All interested and eligible candidates can apply for this position in online from 14 February 2019 to 2 March 2019.